One of the most decorated American heroes of World War II was a Stamford man. There’s no doubt that Wise’s deeds are inspiring, but nearly 70 years later, who remembers? Stamford, where Wise lived for much of his life, should. But residents so far have barely responded to calls to honor him. For four years, James Vlasto has worked to raise $65,000 for a statue of Wise for Stamford, but nearly all the money has come from places other than Stamford. Now there is a 6-foot, 7-inch bronze statue of tall, handsome, blue-eyed Wise in a warehouse in Stamford, but Vlasto’s nonprofit group needs $12,000 more for a base, plaque and maybe some installation costs. Vlasto said he began with Texas. Wise left his home in Louisiana and went there when he was 14 to find a job during the Great Depression. 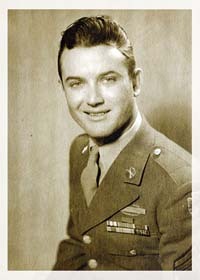 In 1941 Wise joined the Army. His regiment, the 142nd in the 36th Infantry Division, was formed in Texas. Part of the reason is what happened in Italy in the spring of 1944, when the regiment was up against some of Germany’s best-trained troops in especially vicious fighting. It would end with the Americans and their allies pushing the Germans out of Italy. As the 142nd Regiment was being pummeled by German troops in the Battle of Magliano on June 14, 1944, Sgt. Homer Lee Wise ran through gunfire to carry a wounded soldier to safety. In an effort to protect the rest of his men, Wise single-handedly held off German gunners with a grenade launcher. When the gunners fled, Wise followed, firing at them with a submachine gun. Other German troops began to fire from a more distant range, so Wise, a good shot, walked through flying bullets, picking them off with an automatic rifle. An American tank emerged from the trees to help, but German fire was so intense that the tank had to button up. A machine gun mounted on the turret was known to be jammed, but Wise leapt up on the tank, unjammed it and fired 750 rounds, clearing the way for his regiment to take their objective, Hill 163. 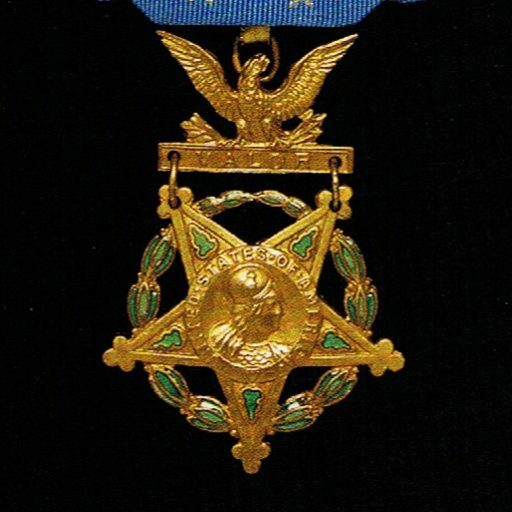 For acts of bravery in other battles Wise also was awarded the Silver Star, the Bronze Star, the Purple Heart and other medals. 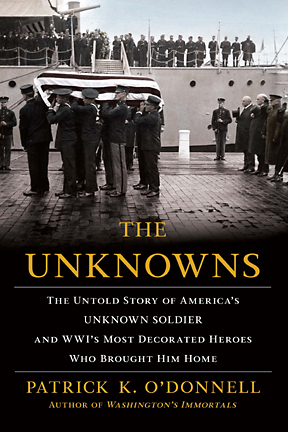 His deeds were so brave that in 1958, when President Eisenhower presided over a ceremony to bury unidentified soldiers in the Tomb of the Unknowns in Washington, D.C., Wise was one of six Medal of Honor recipients chosen as pallbearers. Three years ago, the World War II Museum in Wise’s home state of Louisiana inducted him into its Hall of Fame. But in Stamford, there is only a patch of grass and a small plaque at Bedford and Chester streets. Wise adopted the city as his hometown after marrying Madolyn DiSesa, of Stamford, whom he met while he was stationed at Camp Edwards in Massachusetts and she was vacationing with her family on Cape Cod. They had one child, Jeff. Wise was a quiet, unassuming man who held humble jobs and carefully tended the yard of his home on Tree Lane in Springdale. 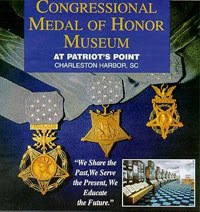 Jeff Wise did not know about his father’s Medal of Honor until a teacher told him when he was 12. Later, to earn money for Jeff’s college tuition, Wise worked as a waiter. People sometimes recognized him and refused to be served by him, inviting him to sit with them instead. Wise was embarrassed by it, Vlasto said. In 1974, when Wise was 57, he collapsed at his job as a mail supervisor at a bank. An artificial artery implanted years earlier to repair a war wound had collapsed. Wise died the next day at Stamford Hospital. His son died in 1990 at age 40, and his wife died in 2002. Wise’s niece, Jean Rinaldi, still lives in Stamford. No one knows what happened to Wise’s war medals, Vlasto said. “We had to replicate everything,” Vlasto said. Some 16 million Americans served in World War II, but only 2 million saw combat, Vlasto said. 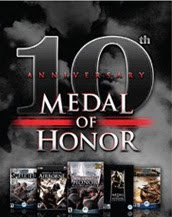 Of the 2 million, just 464 were awarded the Medal of Honor, and nearly half of them received it posthumously. Most, like Homer Lee Wise, returned home to live quiet lives as good neighbors and citizens, Vlasto said. 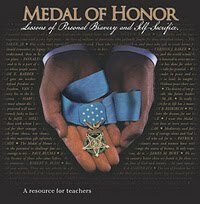 To help students and others learn more about the nation’s military heroes, he started a website, medalofhonornews.com. “One thing I hope the Homer Wise project will do is bring more attention to all those who served,” Vlasto said. To make a donation, visit www.sgthomerlwisememorial.org or send a check to the Homer L. Wise Memorial Committee, c/o Jean Rinaldi, 21 Fairmont Ave., Stamford CT 06906.